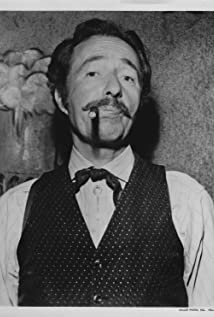 Lester Dorr, Actor: Riders of the Purple Sage. Lester Dorr was born on May 8, 1893 in Boston, Massachusetts, USA as Harry Lester Dorr. He was an actor, known for Riders of the Purple Sage (1931), Killers from Space (1954) and Flying Disc Man from Mars (1950). He was married to Grace L. Painter. He died on August 25, 1980 in Los Angeles, California, USA. 1943Confessions of a Vice Barona.z.